Etsy is a brilliant marketplace for launching a creative idea, but when your brand and sales grow, your business might like a home of its own. And how about no extra transaction fees? To keep more of your hard-earned revenue with a customizable eCommerce platform, integrated content, flexible product types, and full control of your store experience: try WooCommerce. Shopify and Etsy charge transaction fees. With WooCommerce you get to keep more of your hard-earned revenue and enjoy no extra transaction fees from day one. 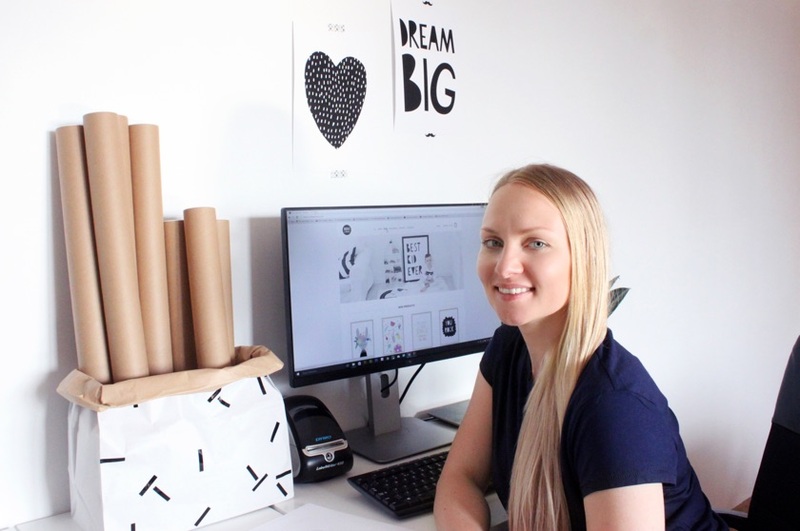 It’s easy to import your Etsy catalog – whether you’re planning to grow large or just take the next step for a side project, WooCommerce is flexible, so you can build a solution for today that will scale. Selling on marketplaces like Etsy and Amazon gets you exposure, but most business owners reach a point where having their own website is required to build their brand and nurture customer relationships. The World’s Favorite Content Management System: Check! 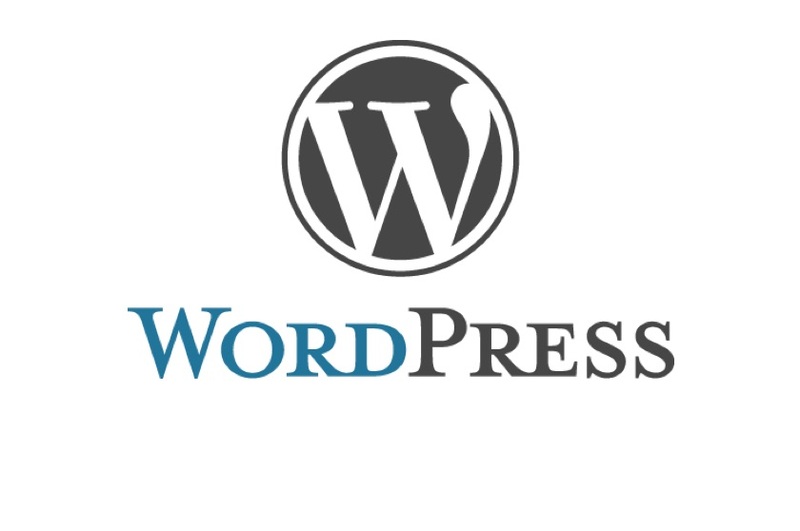 WordPress powers over 30% of the internet. Because WooCommerce is built on WordPress, your store comes with the world’s favorite blogging software built in. Start a blog, set up pages for FAQs, integrate your social media feeds, add a contact form, and more! WooCommerce is fully customizable. Once your store is up and running, you can extend it with extra features, new product types, flexible payment and shipping options, and more with extensions from the WooCommerce.com marketplace. 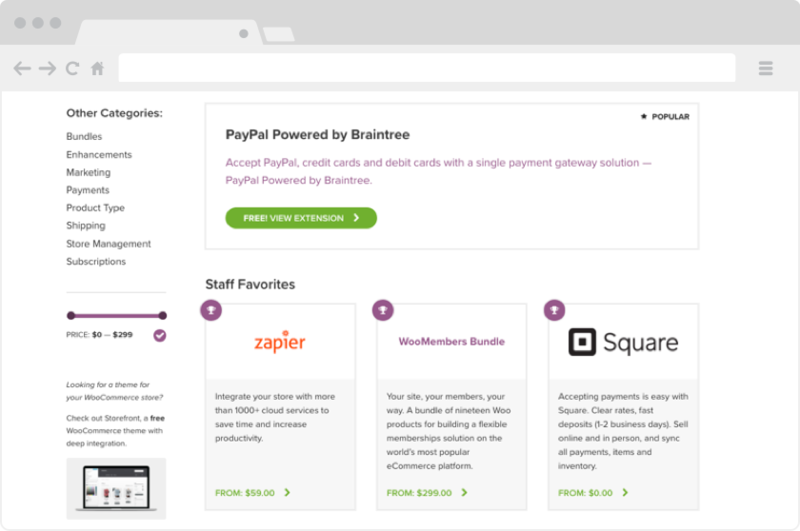 It’s easy to integrate your store with eCommerce services like Mailchimp, Google Analytics, Facebook, ShipStation, Square Payments, and more. Browse extensions now. "I don’t know where I’d be without WooCommerce – seriously. Wonderful, wonderful software that allows me to sell anything I like via my site – and a comprehensive range of plugins to extend it further. If this cost $1000 it would be a bargain – that the core plugin is free is a huge gift to online retailers who like to stay in control. Can’t thank you enough for creating this." "I use WooCommerce a lot and what I like most is the flexibility and extensibility that makes it really powerful almost without limit. In the long run if you’re serious about eCommerce then Woo is still the most flexible and extensible platform I’ve used. It keeps being my number one choice of when it comes to selling online." "WooCommerce changes the face of the Internet. It makes it so independent people can become their own Etsy shop. It’s amazing and wonderful." Import your Etsy catalog into WooCommerce and start selling your products or services, with no extra transaction fees, in a home of their own.